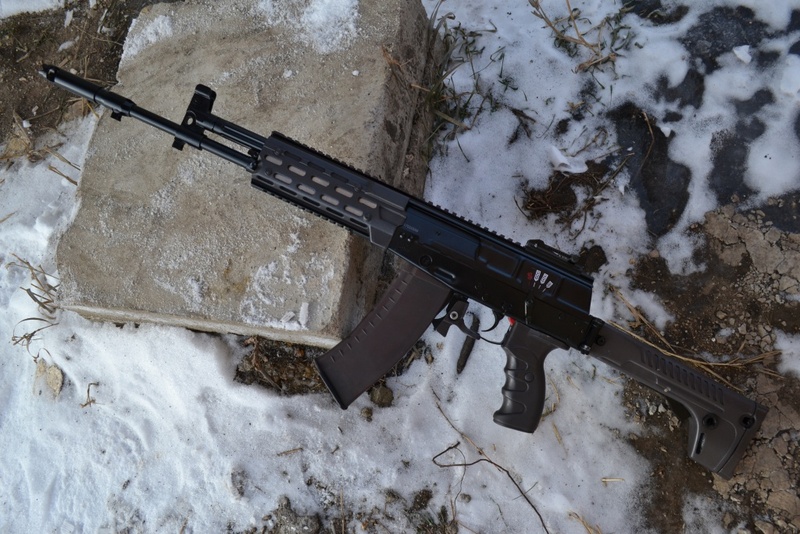 Home News NPO AEG Russia made goodies. 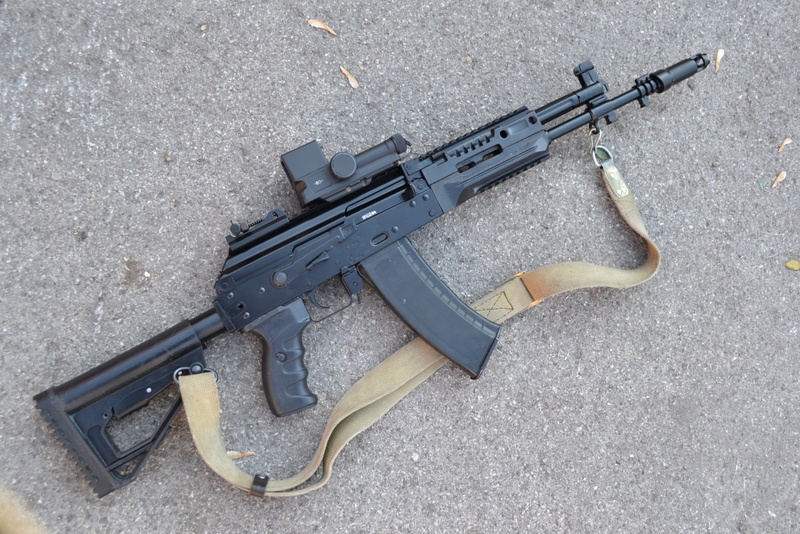 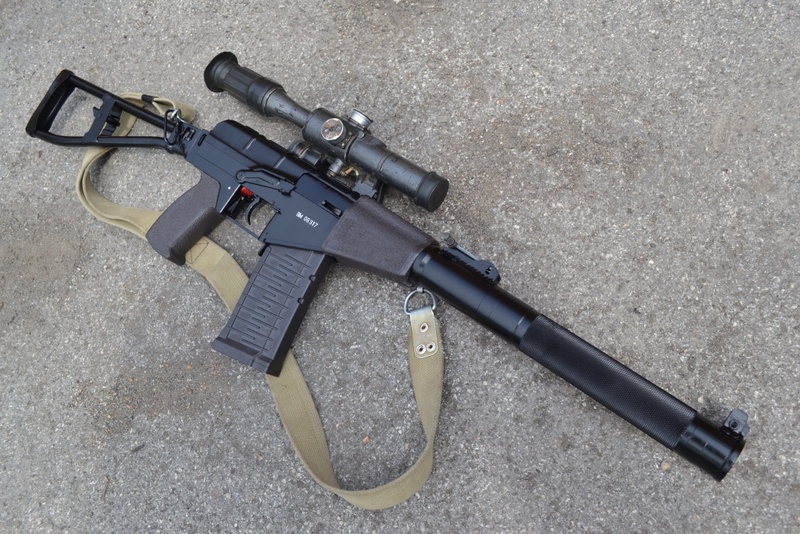 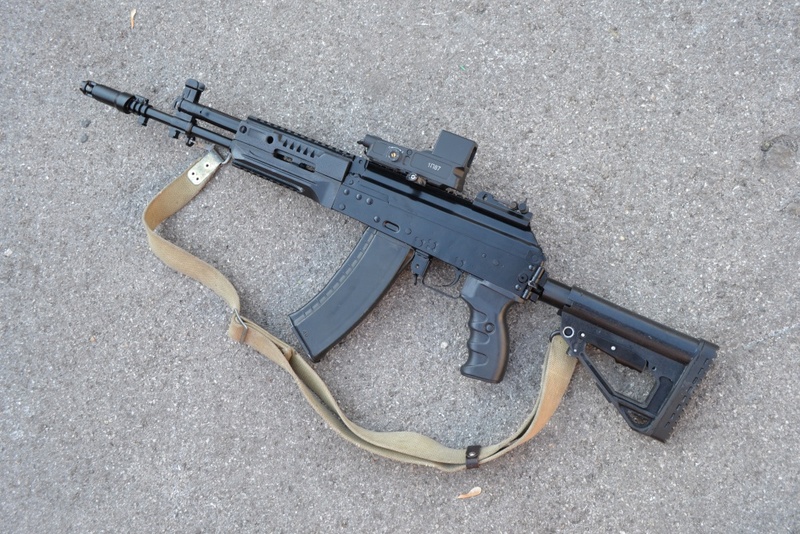 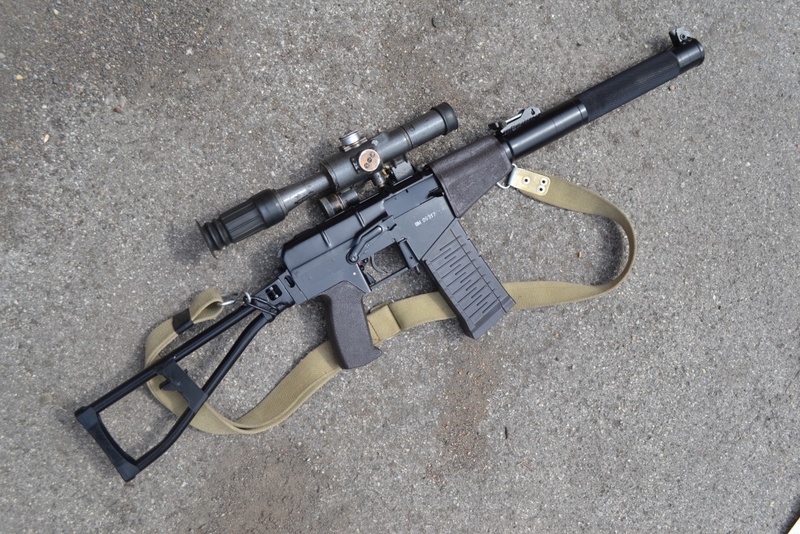 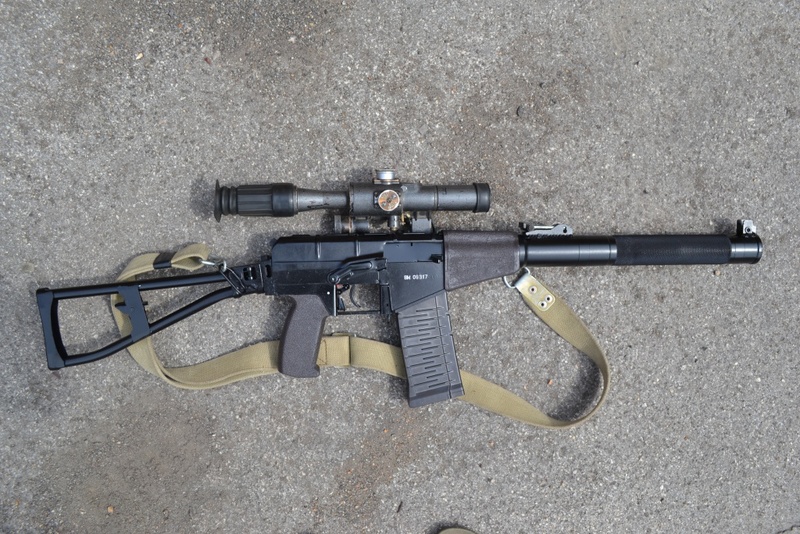 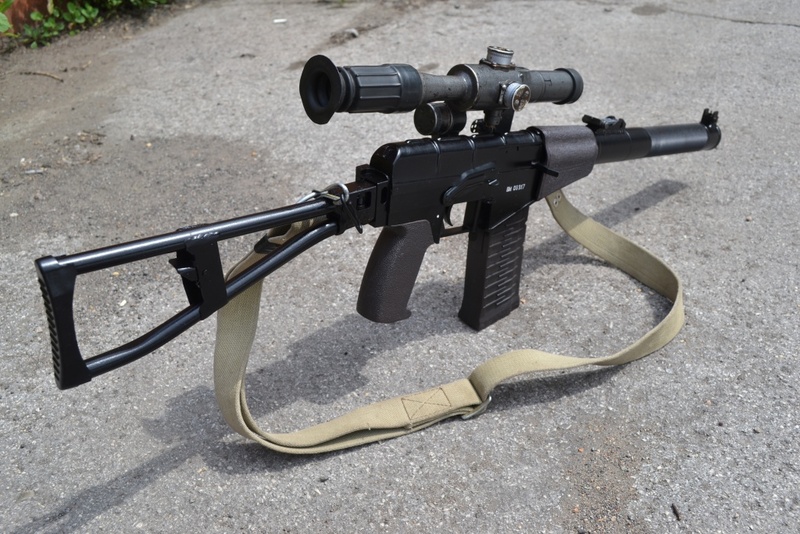 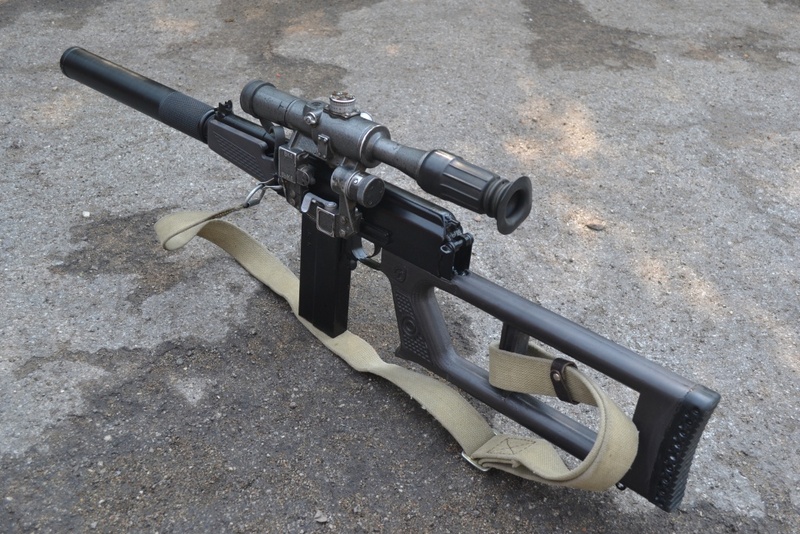 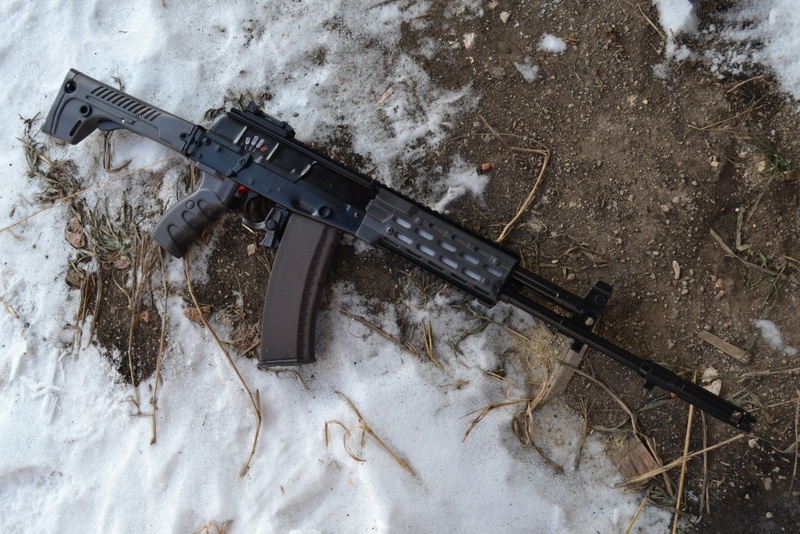 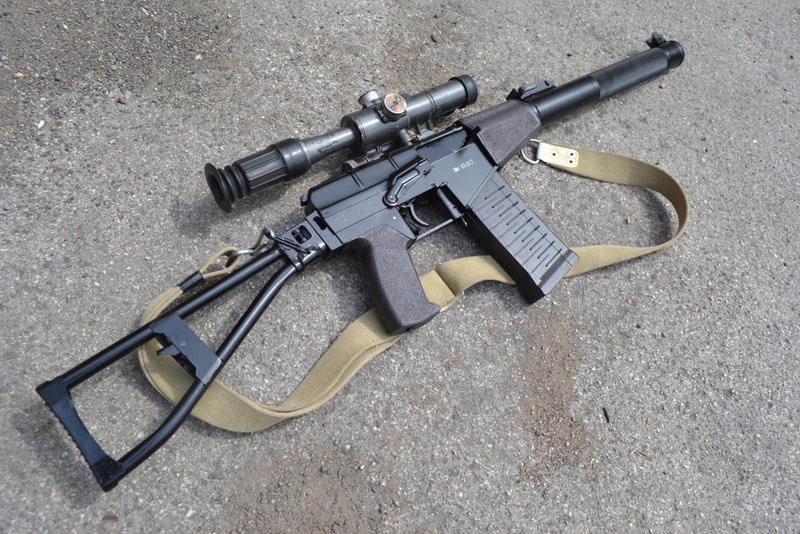 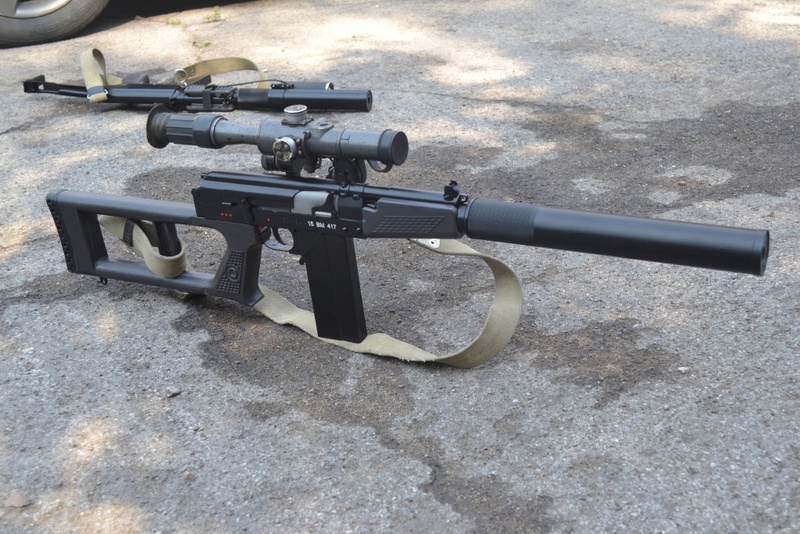 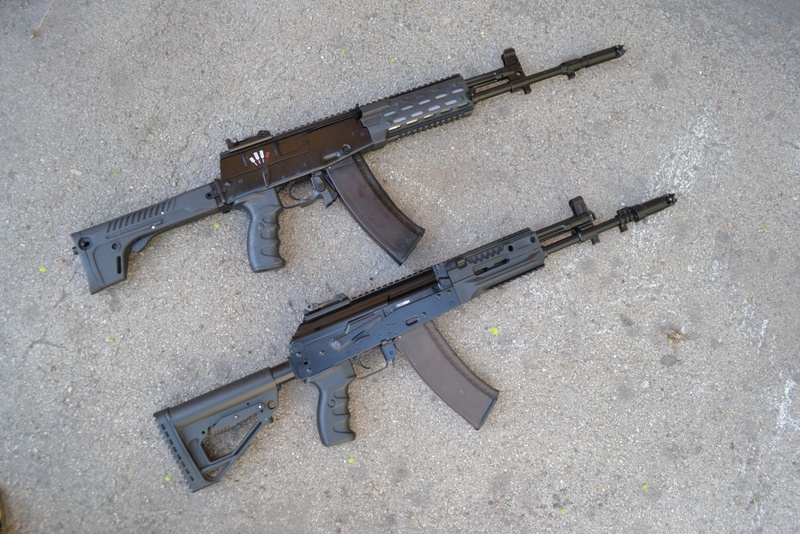 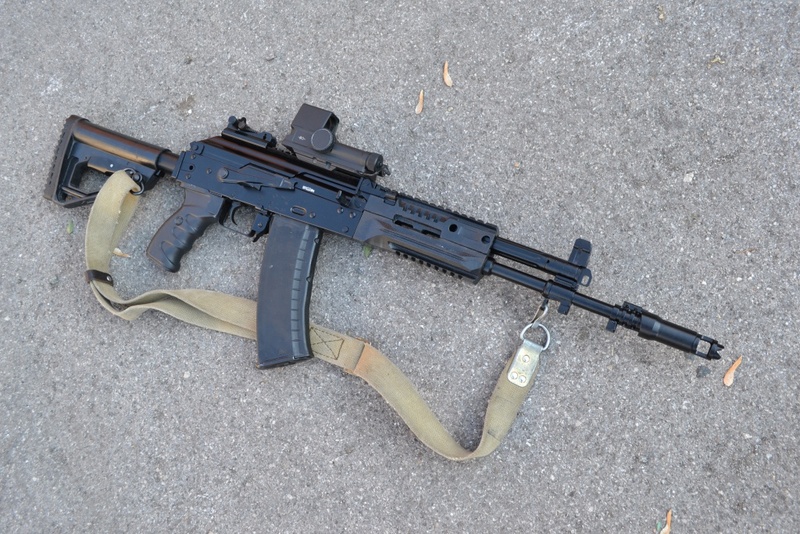 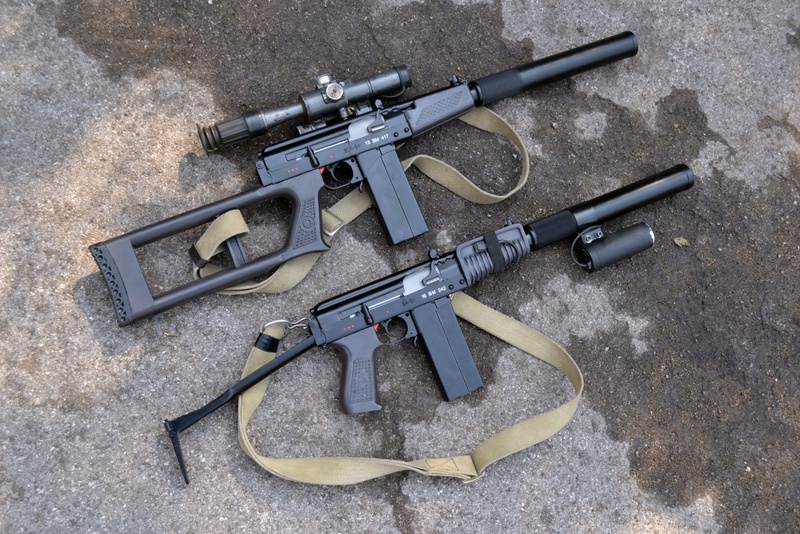 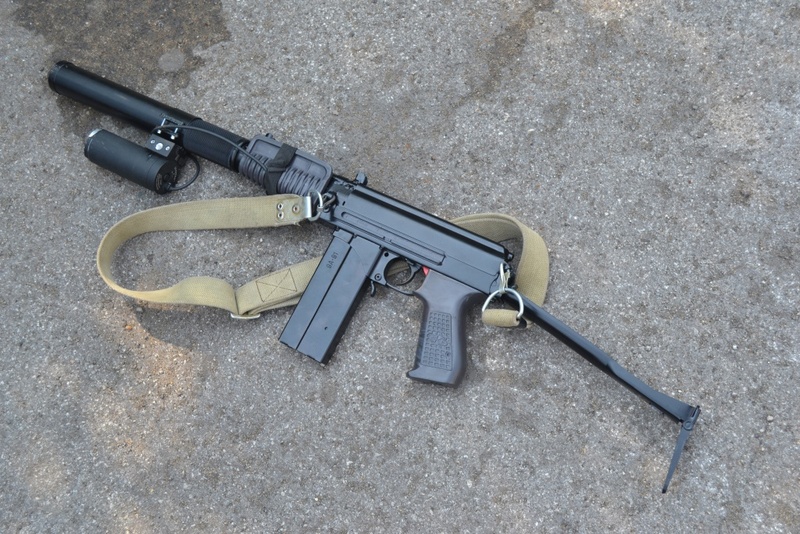 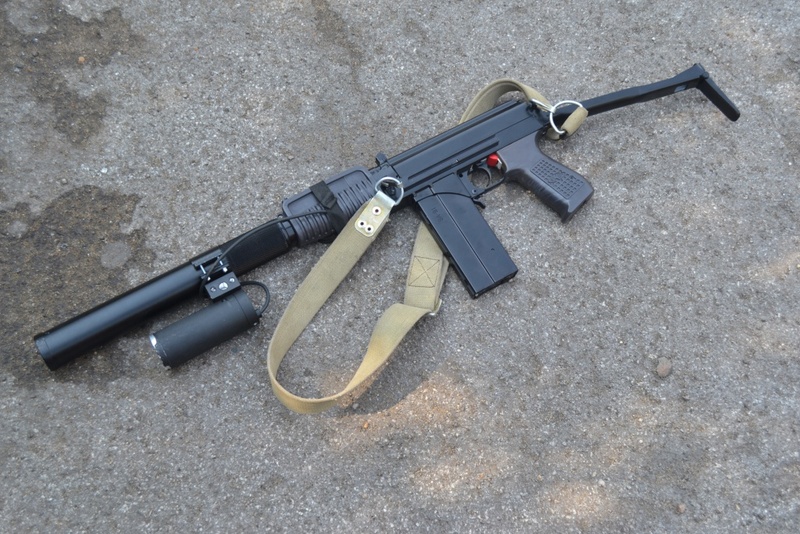 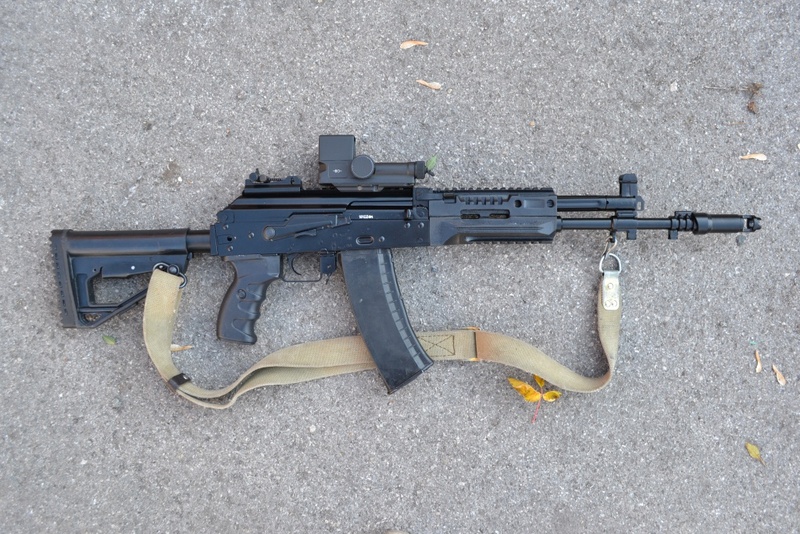 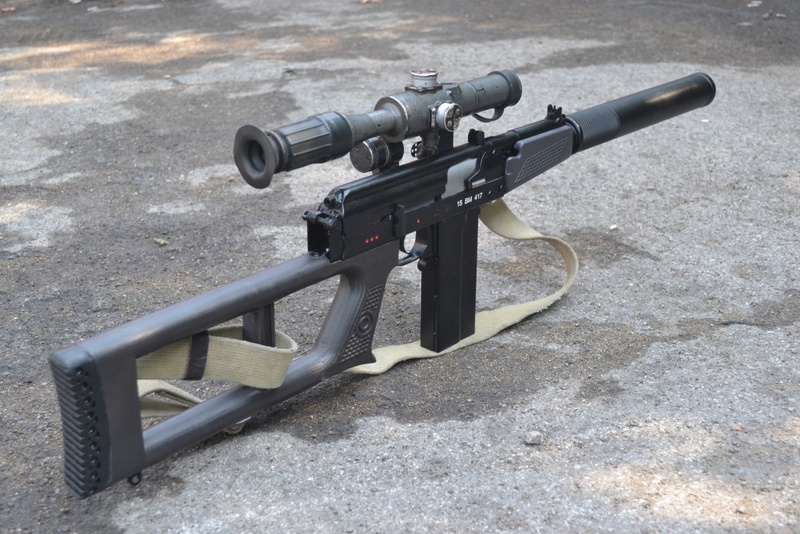 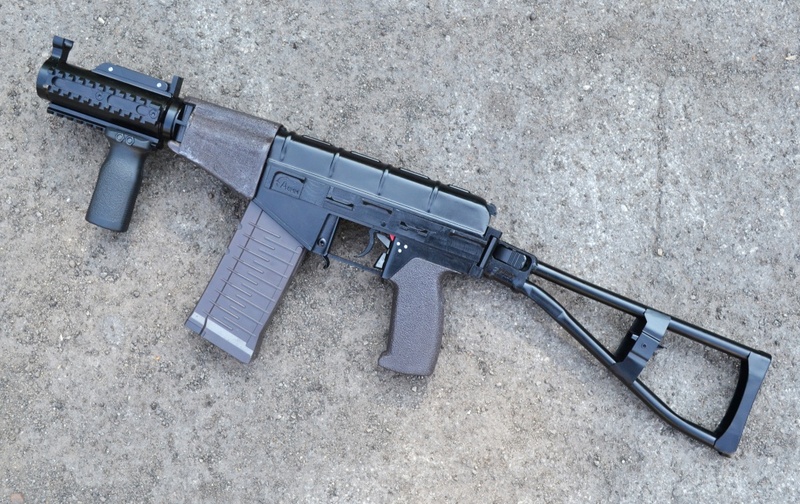 NPO AEG Russia made goodies. 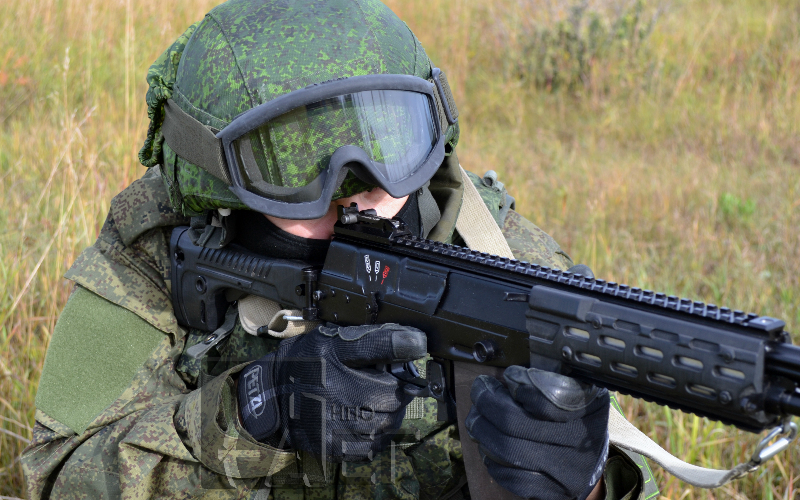 One of the best looking variants are made in Russia by NPO AEG. 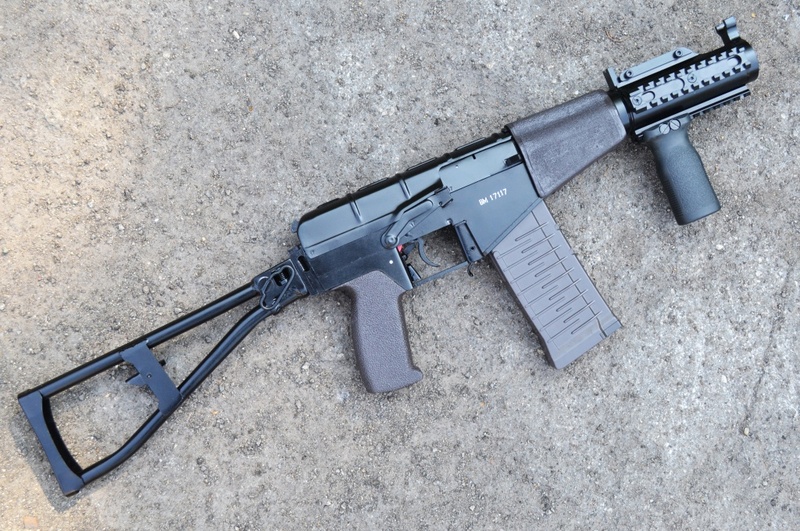 Despite prices being a bit high in the end you get the Bentley grade AEG.